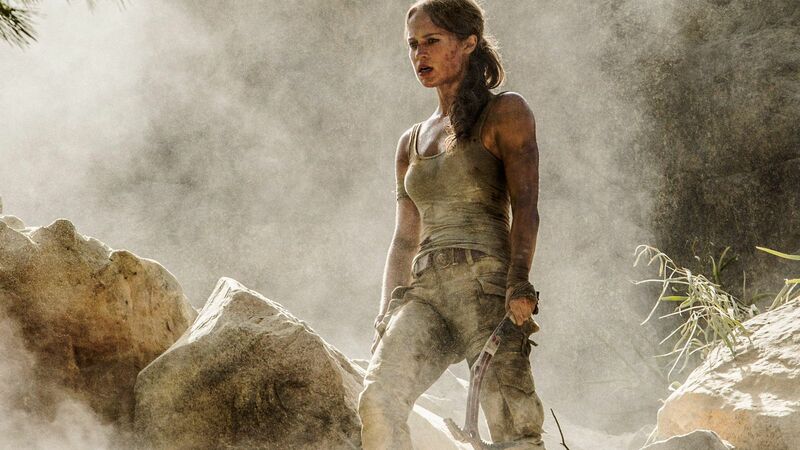 This is a new international trailer for Tomb Raider. Directed by Roar Uthaug, Tomb Raider stars Alicia Vikander, Walton Goggins, Daniel Wu, Dominic West, and Hannah John-Kamen. It will be released on March 16, 2018. The official plot synopsis and trailer below.